Kerri Walsh - there is too much sand! Grand Slam Moscow 2011. FIVB Beach Volleyball Swatch World Tour. tags: FIVB Beach Volleyball Swatch World Tour. Grand Slam Moscow 2011. Fitness Moscow. Sport and Style - 2009. Fitness Moscow. Sport and Style - 2010. FIVB Beach Volleyball Swatch World Tour. Grand Slam Moscow 2010. 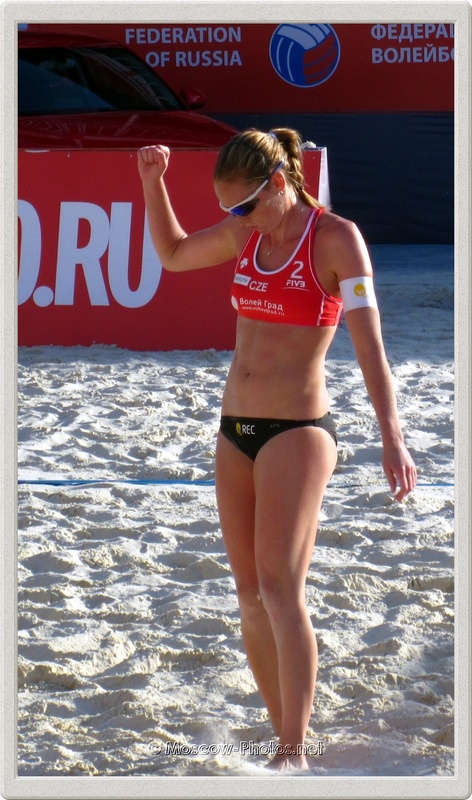 FIVB Beach Volleyball Swatch World Tour. Grand Slam Moscow 2011. FIVB Beach Volleyball Swatch World Tour. Grand Slam Moscow 2012. All photos copyright © 2006-2018 Moscow-Photos.net. All rights reserved. | Powered by Blogger.